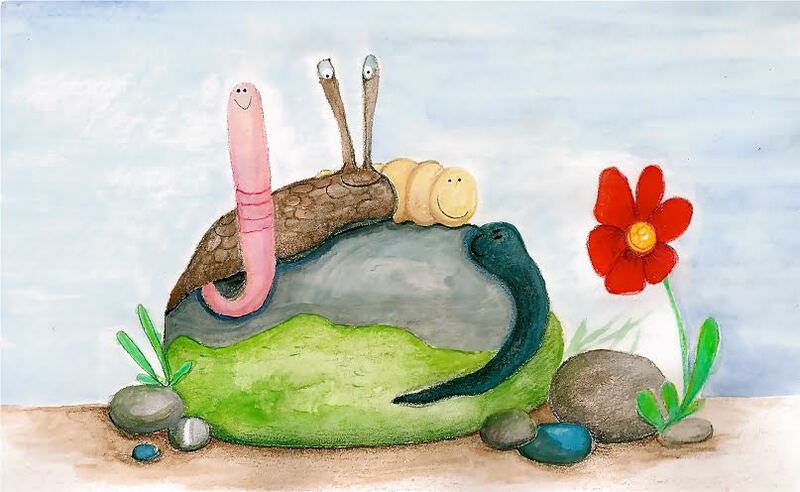 I thoroughly enjoyed reading the story about a Worm, Slug, Maggot and Leech and their, oh, so Troublesome Transformation. Thank you, Polly! I haven’t read a children’s book for a long time and due to this fact I wasn’t sure how to review this fantastic piece. To try and look through the eyes of a child, or to try and look through the eyes of a parent handing over this book to a child? You could not fault the book either way. Previous Previous post: The Blaskets! Next Next post: This is Serenity!